Doug Phelps is president of the board of directors for an organization that recently purchased Explore Booksellers. Public Interest Network saved the venerable bookstore from closing when it bought the Main Street property for $4.6 million. He spoke with Aspen Public Radio’s Carolyn Sackariason. The new owners of Aspen’s Explore Booksellers say they bought the property and business because they want to promote new ideas. 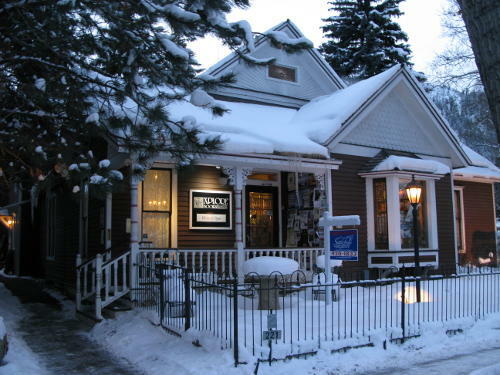 They also have a history of visiting Aspen and the book store. The $5 million sale closed earlier this month. The new buyer is a group of investors connected to the Public Interest Network. The Network trains activists and supports non profits. 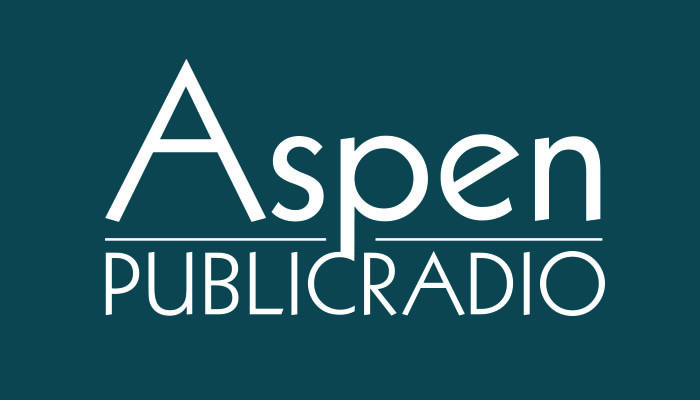 Aspen Public Radio’s Marci Krivonen spoke with Wendy Wendlandt, a spokesperson for the group of buyers. All this week, we’re taking a look at the challenges of working and living in Aspen. To some it appears that Aspen is steadily pricing out middle class residents and would be future residents. In our first report we go to the downtown core where businesses face rising rents and increasingly slow off-seasons. To survive many retailers must cater almost exclusively to high-dollar customers. For some stores, the struggle is worth it. Others have all but given up. Aspen Public Radio’s Marci Krivonen has our story. At least one former resident of the Roaring Fork Valley has played a part in the dramatic fracking boom in the last decade. He’s one of several characters examined in a book exploring how fracking started… and there’s an odd connection to restaurants and even the OJ Simpson trial.